Expedition Camera, one of the biggest outdoor and travel film festival in Slovakia and Czech Republic will fill up your adventurous souls. In Slovakia this festival takes place annually in February and March in Bratislava and Pezinok. 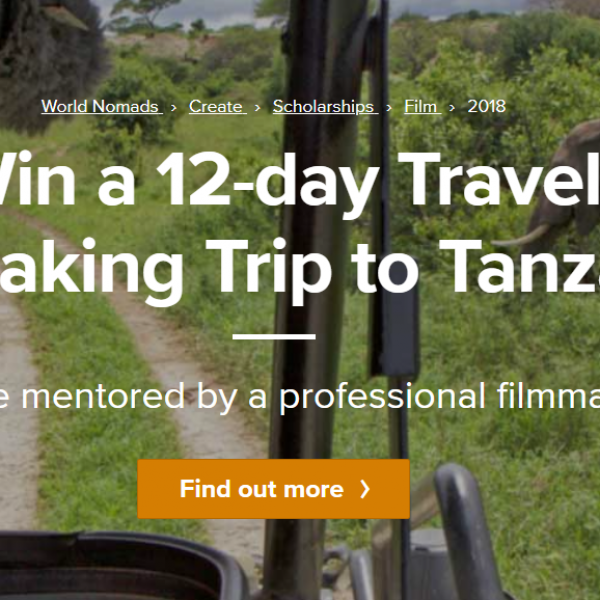 The film festival includes adventure, travel, expedition, mountain climbing, extreme sports and similar movies. This festival takes place in over 200 cities. We have met with Michal Knitl, who started by organizing the travel festival Cestou Necestou or “Off the beaten track”, that was a big success so he continued motivating people to travel by organizing the next big thing, the festival Expedicna Kamera. 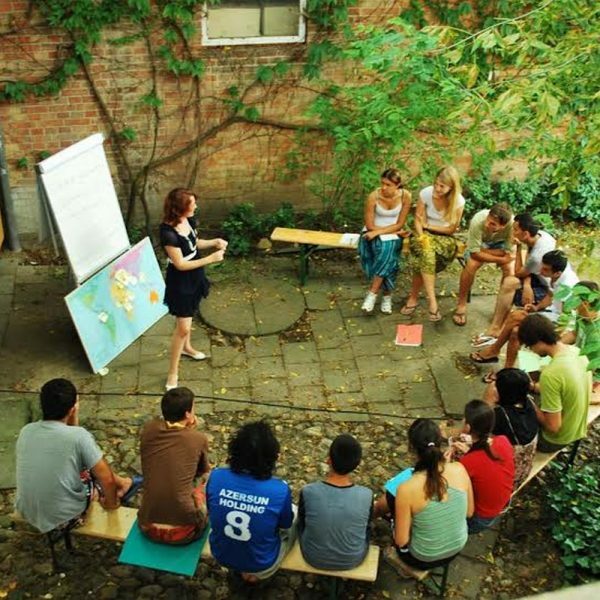 The first screening was attended by few hundreds of people, therefore the organizers made an extra one, which took place in a small caffé Nervosa in the afternoon of February 26th. I, myself had the opportunity to watch the movies in this cosy atmosphere. Eight movies about travelling and extreme sports had the chance to tell their stories to the people of Bratislava. The festival opened the movie “Projekt Moffat“, that tells the story about a woman in love with the mountains that became the first mountain guide in the UK. The second movie “Pura Vida“ follows the story of an incredible journey, from the Andes to the Atlantic Ocean: over a period of 20 months, Hervé Neukomm covered 7,500 kilometers on 26 different rivers. After 40,000 kilometers on roads and dirt paths, he arrives in Tena in Ecuador and begins the most exciting adventure of his life. 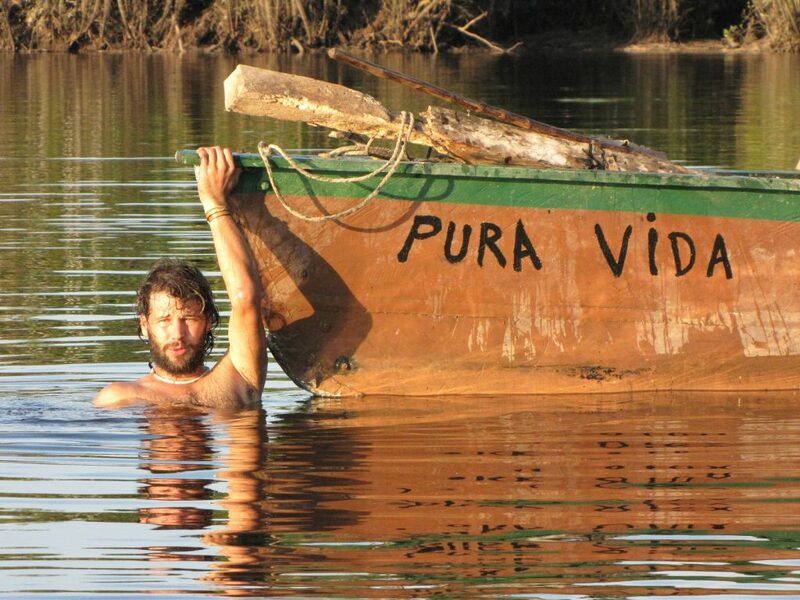 With his boat Pura Vida, he braves the forces of nature and shares unforgettable moments with the Indians, the animal kingdom but also with pirates and drug traffickers. “Return to Zanskar“, the third movie played, that talks about two American college friends who 30 years after their first visit, return to an ancient Buddhist monastery high in the Himalayas to reconnect with their past, and witness a culture being dragged into the modern world as the first ever road to the monastery nears completion. 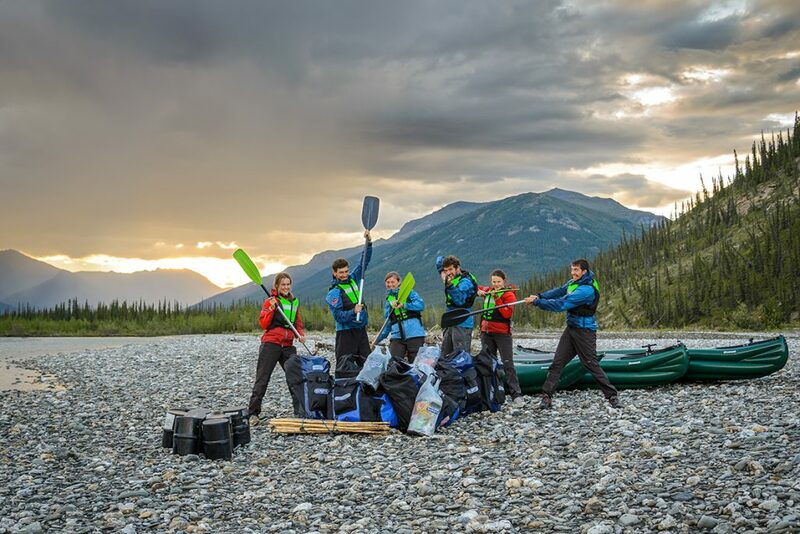 “Through the Wild life of Alaska” records an expedition of six people that spent six weeks in the summer in Alaska at the National Park Gates of the Arctic, 300 km above the Arctic Circle. Running through the wilderness without roads, people or signal. 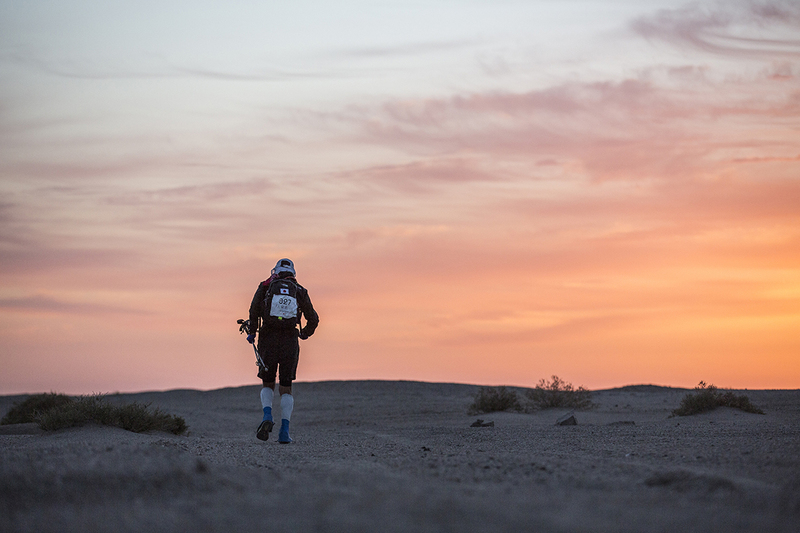 “Ultra Trail Gobi Race” Gobi is one of the oldest and largest deserts of the world. This is where the extreme competition, ULTRA TRAIL RACE to GOBI 400 km is held annually. The race is not supported, therefore everything depends on participants. The film journalist Bryon Powell tries to find the reasons that compel participants to run this race. “On one breath”. The author is an underwater filmmaker Ken O’Sullivan, who during the year, dives in the North Atlantic. Maybe it was the work routine or loneliness, but after ten years of diving he began to look his own reflection in the sea and that helped him find himself and to look inside his own soul. during the inaugural 2015 Ultra Trail Gobi Race, China. 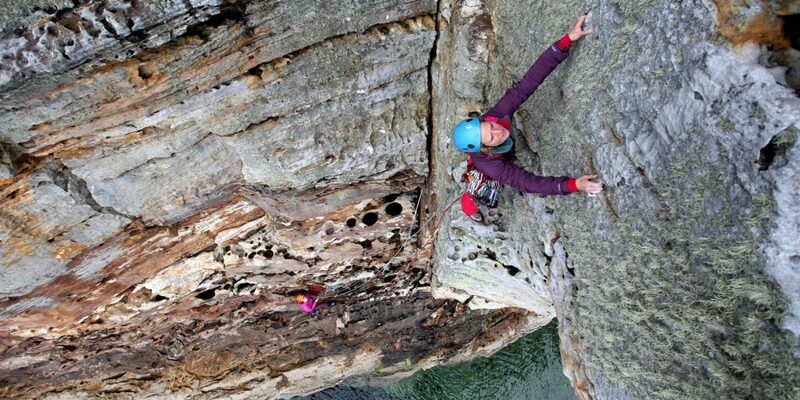 “A Big Rock Party” 24 Hours of Horseshoe Hell” is the climbing race in the US Arkansas where as participate you can find elite and ordinary climbers. It is the equivalent of climbing ultramarathon. The film follows the rivalry between the teams Nica Berry and Mason Earle versus Alex Honnold. “Road to Kazbegi”. 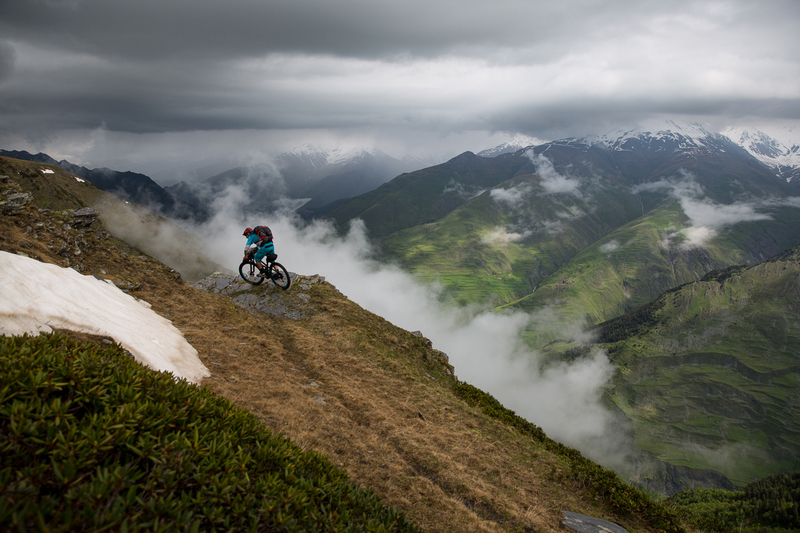 The heroes of this film are 4 friends who are on their way to the city of Kazbegi on the Caucasus Mountains. It is a route usually chosen by tourists for their tours, but this four men chosen to pass it with bikes. The film is about the execution of the project, about people, about happiness, misfortune and the beautiful landscape of Georgian mountains. There will be another screening in Bratislava on 5th of April, so anyone who shares the passion for travelling and movies can take a look. 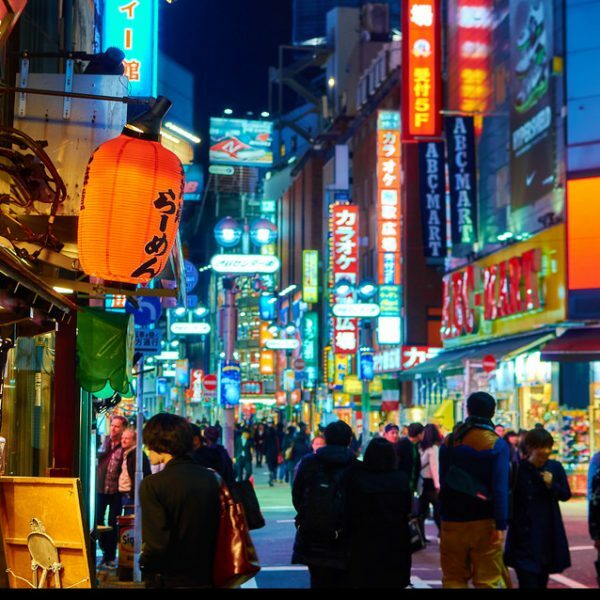 WIN a 10-day Photography Assignment to Japan!